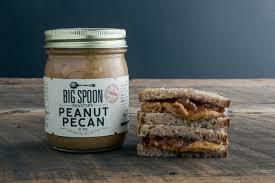 These bars and nut butters just arrived here at the Vil. 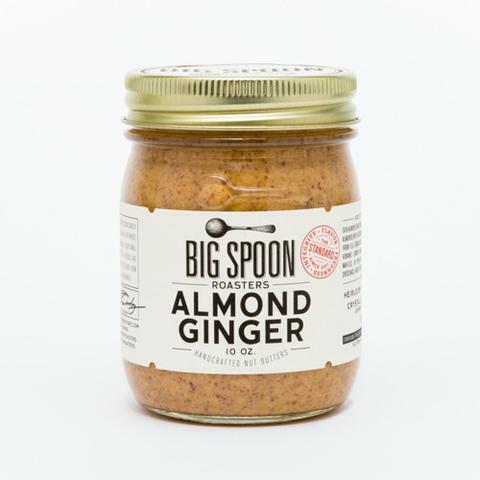 But don’t just take our word for how delicious they are, pick one up to try for yourself. You won’t be disappointed! Balanced, on-the-go nutrition doesn’t have to sacrifice integrity, flavor, or freshness. The proof is in our fresh, handcrafted nut butter bars, which are made in small batches with our own fresh-roasted nut butter and the best whole ingredients out there. Equally tasty and nutritious without compromise, this is probably the kind of bar you’d make at home if you only had time. 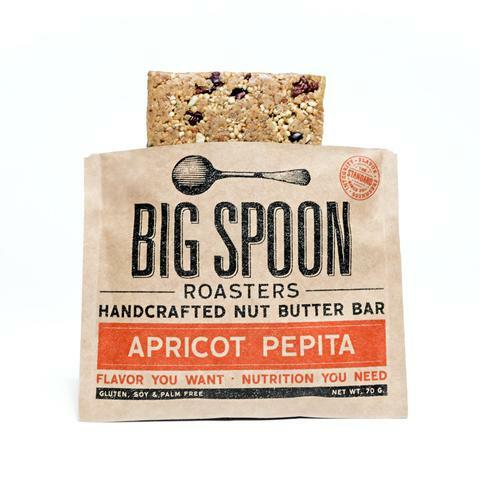 Our Apricot Pepita Bar combines the toasty crunch of fresh-roasted pepitas (pumpkin seeds) with fresh-roasted cocoa nibs from our friends at Taza, whole grains, and the sunny sweetness of golden, dried apricots. 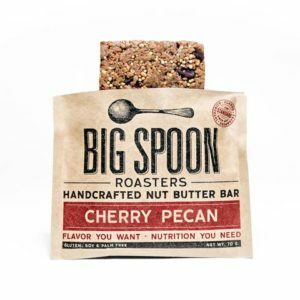 Our Cherry Pecan Bar pairs naturally sweet, dark-roasted pecans with tart, unsweetened dried cherries, chunks of organic stone-ground Askinosie dark chocolate, whole grains, grass-fed whey protein, and raw wildflower honey. 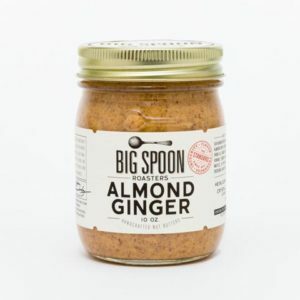 Especially coveted by our competitive athlete friends, these fiber-rich, high-protein, antioxidant powerhouses are perfect as fuel for intense workouts and post-adventure recoveries, and they’re also simply delicious, hunger-curbing snacks.